What would you do if you received a three-week warning of the coming zombie apocalypse? How would you prepare? What if the warning was wrong – and the undead rose a full week before you were ready? Youʼd be screwed, just like me. I may be luckier than most, but Iʼm still in a jam. After weeks of prepping, Iʼve gotten caught in the same zombie storm as everyone else. 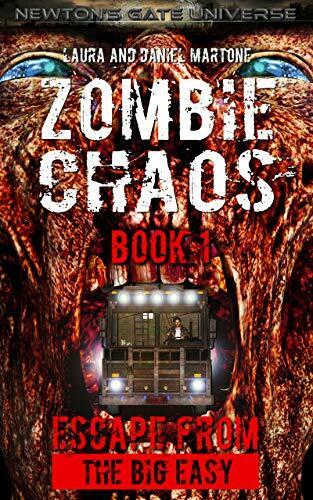 To accomplish my plans and stay alive, I have to rescue my wife, Clare, and travel 1,300 miles through Americaʼs zombie-infested countryside to the safety of northern Michigan.